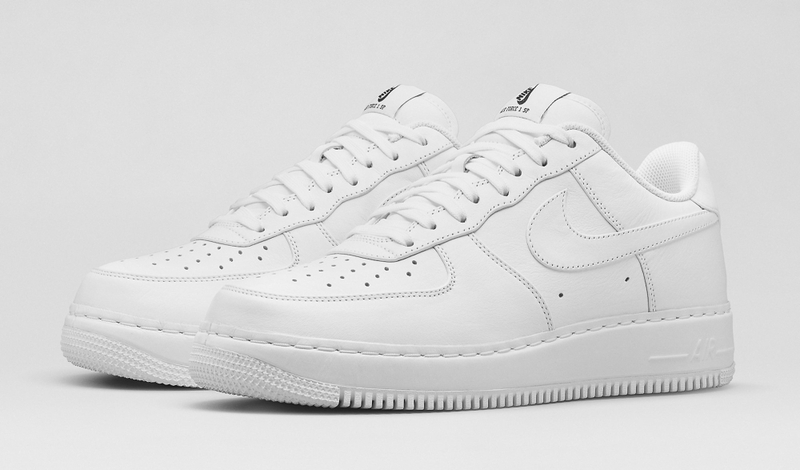 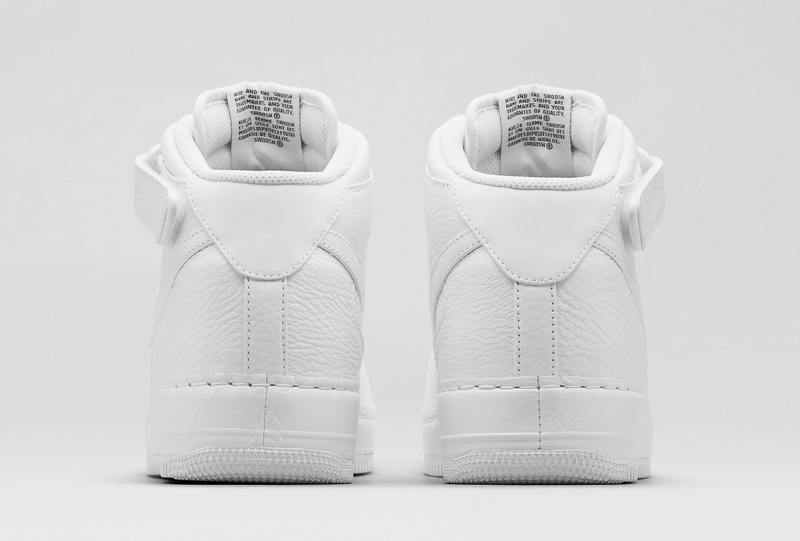 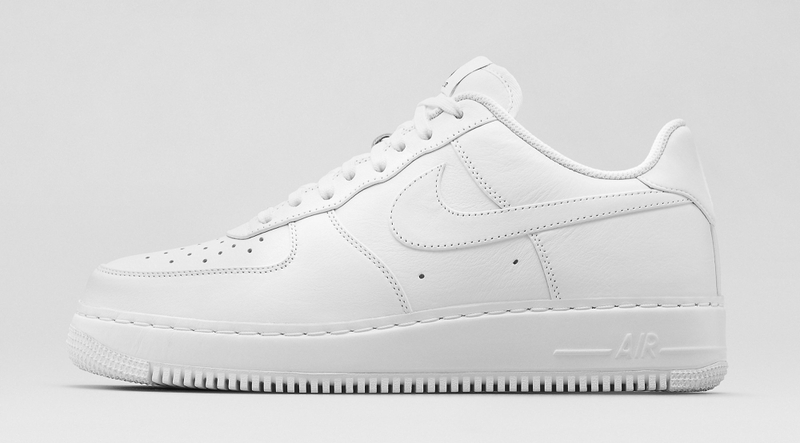 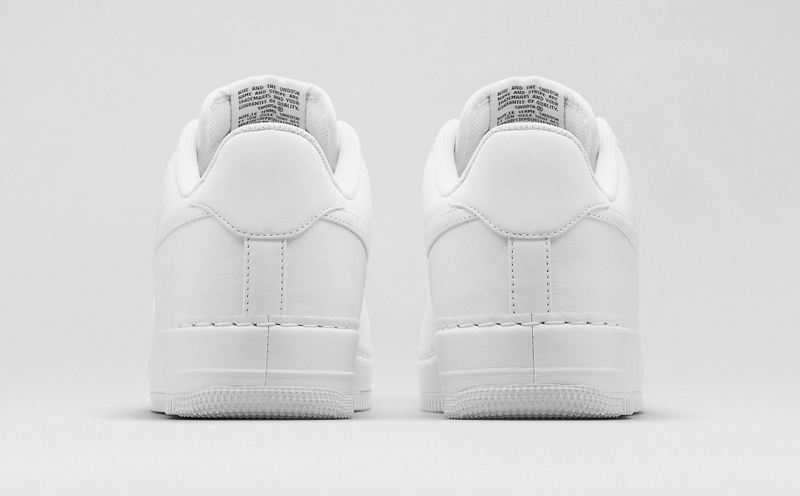 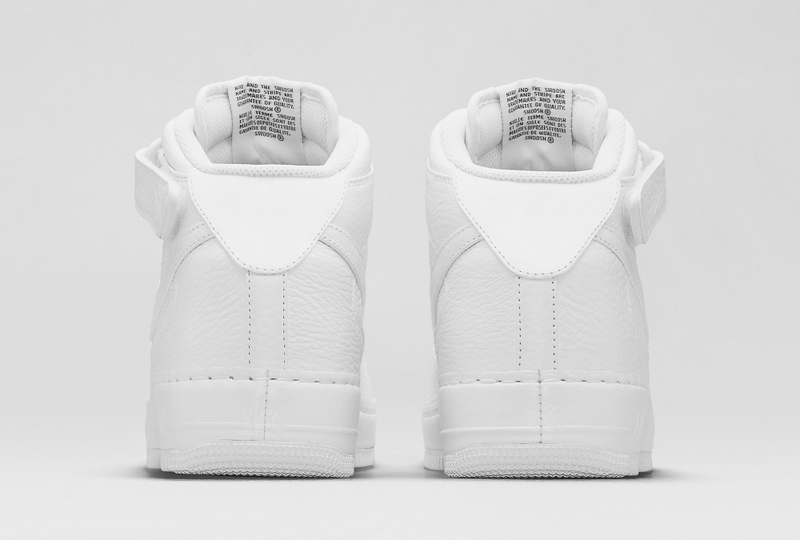 Nike upgrades the classic Air Force 1 silhouette with premium materials. 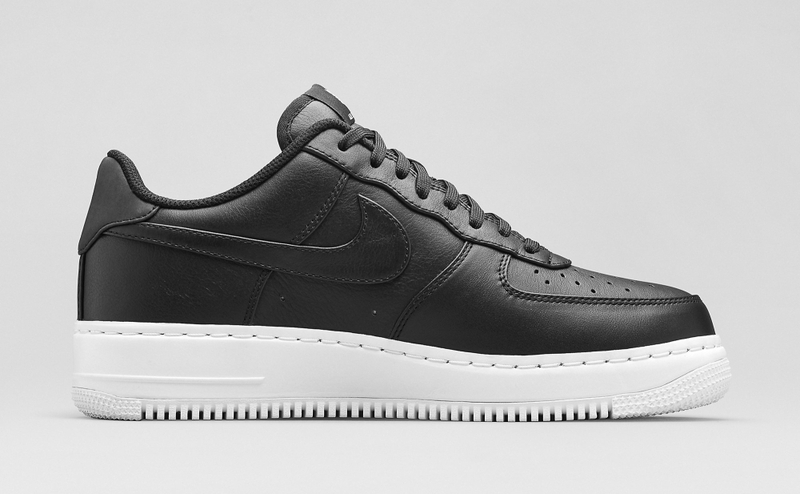 Covert upgrades to the classic Air Force 1 series constitute this new NikeLab collection. 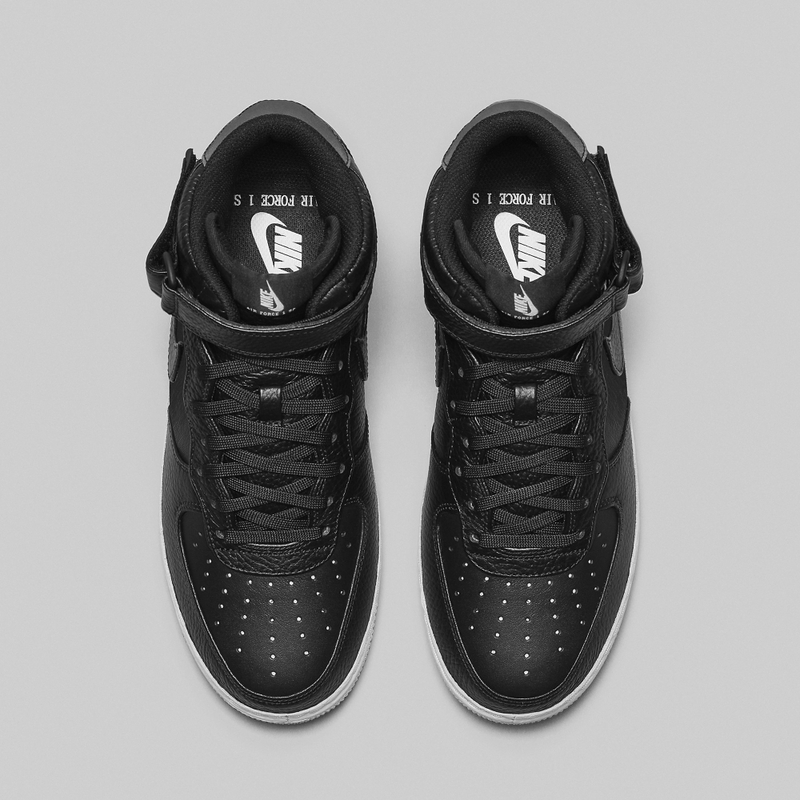 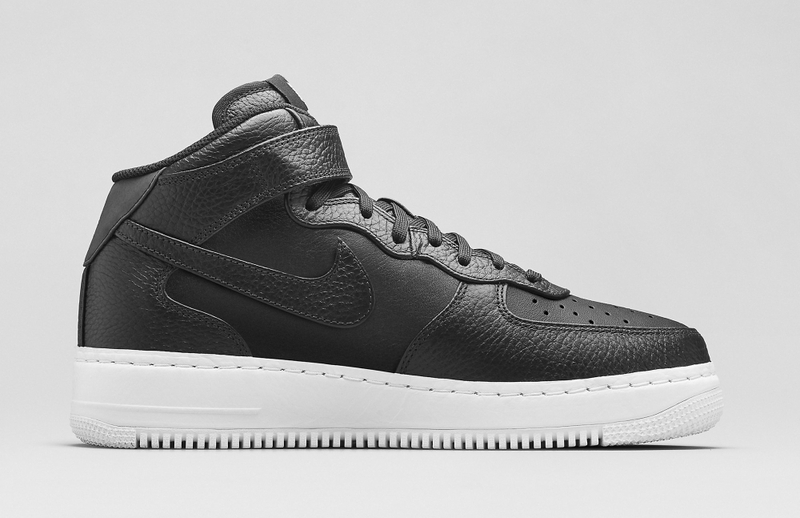 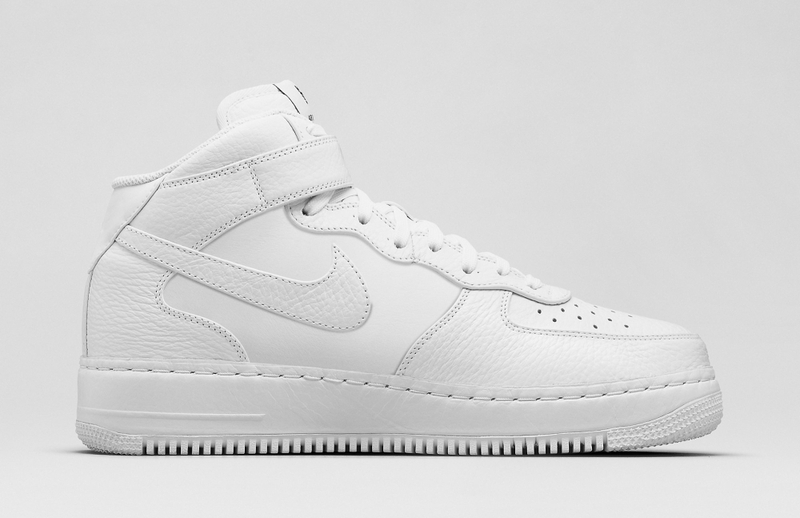 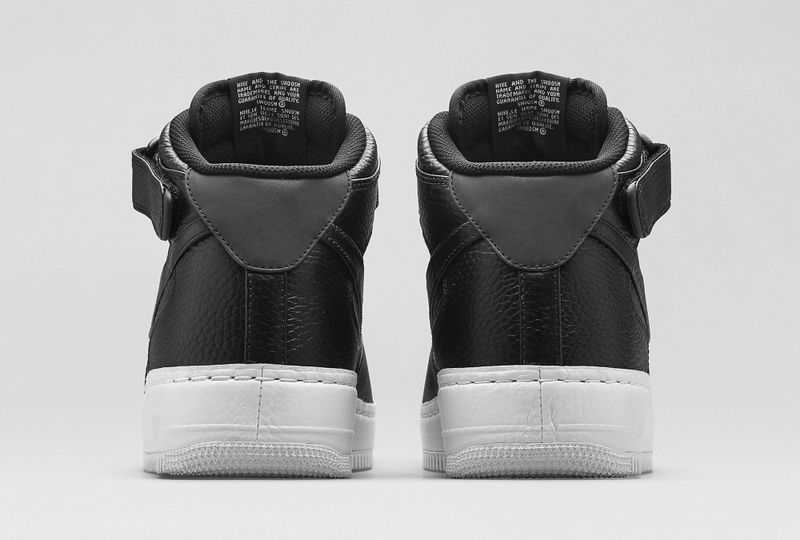 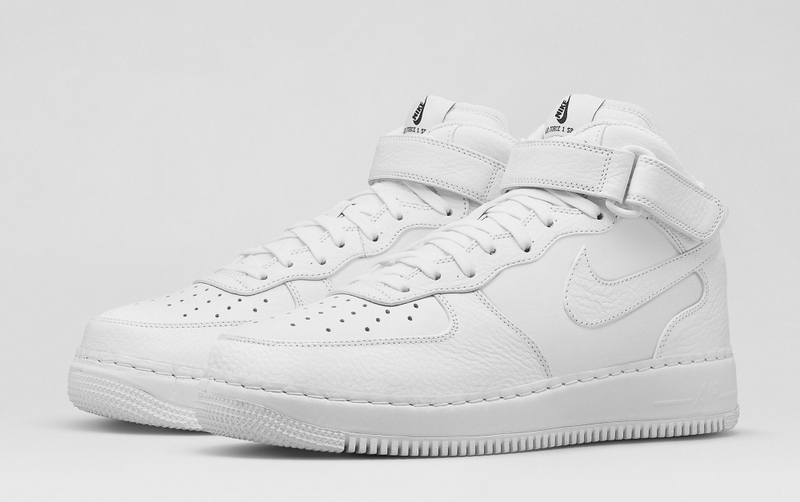 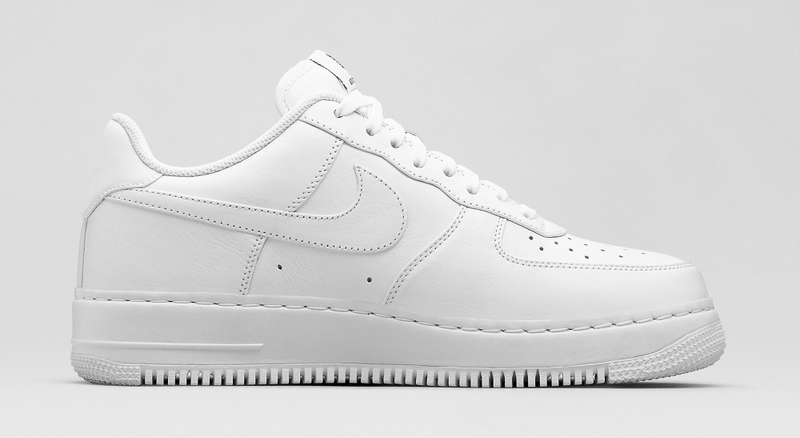 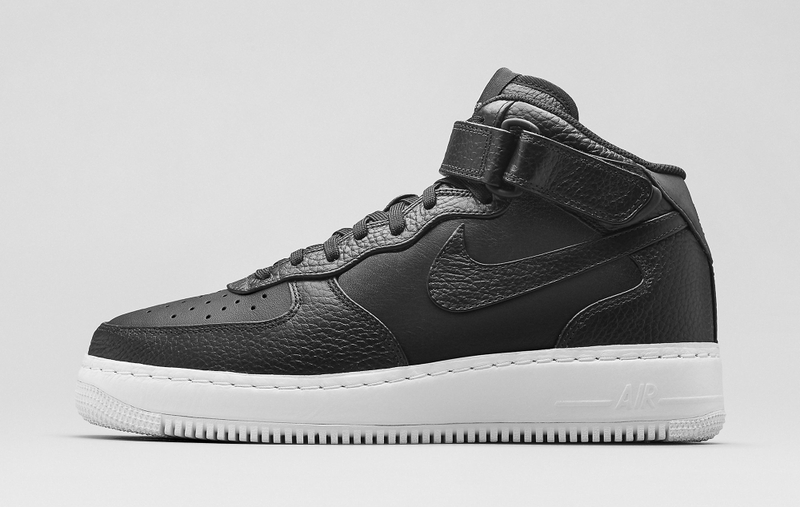 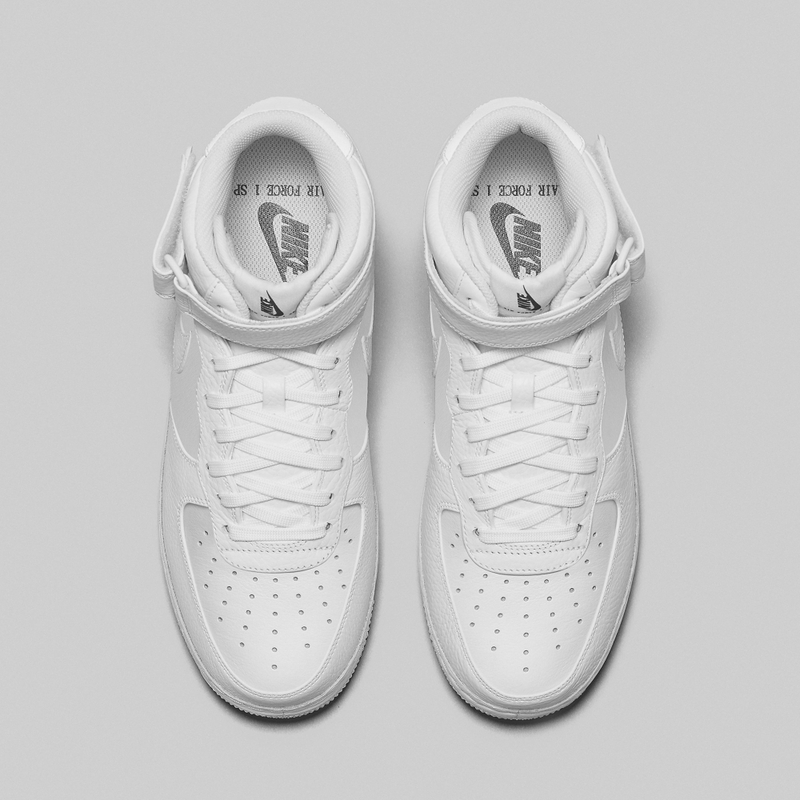 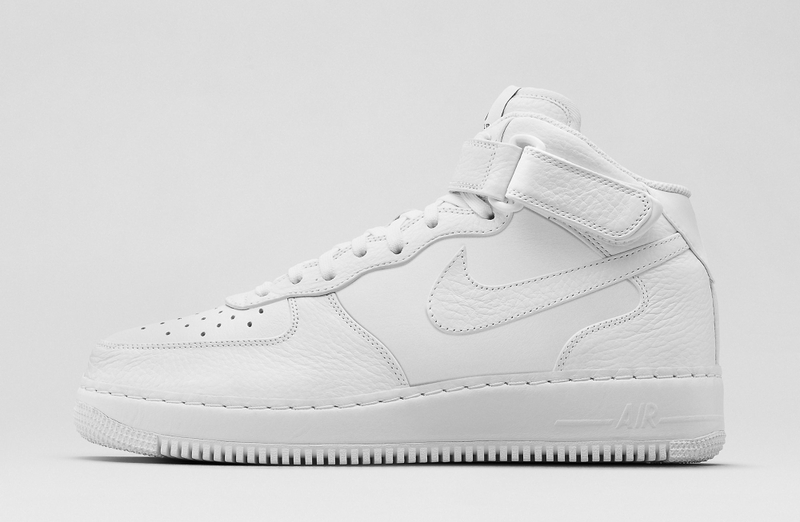 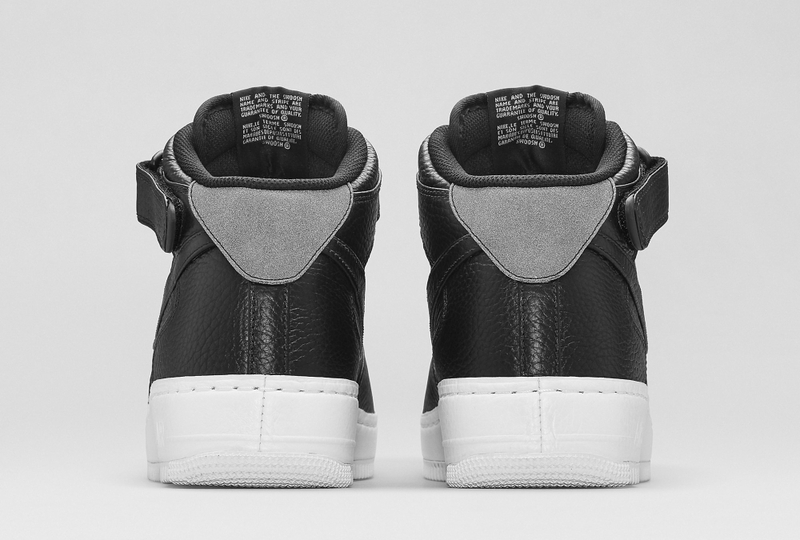 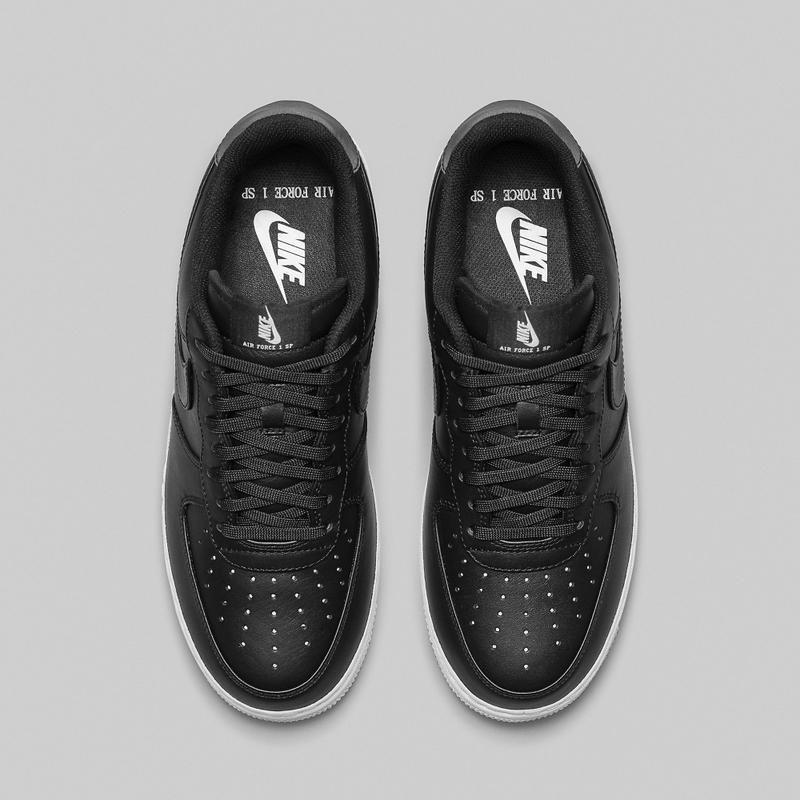 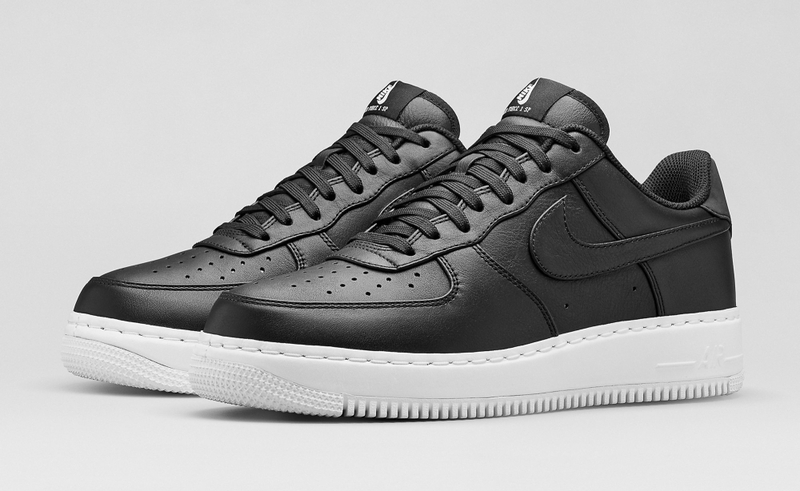 Included are the Nike Air Force 1 Low and the Nike Air Force 1 Mid, both available in stark black and white colors. 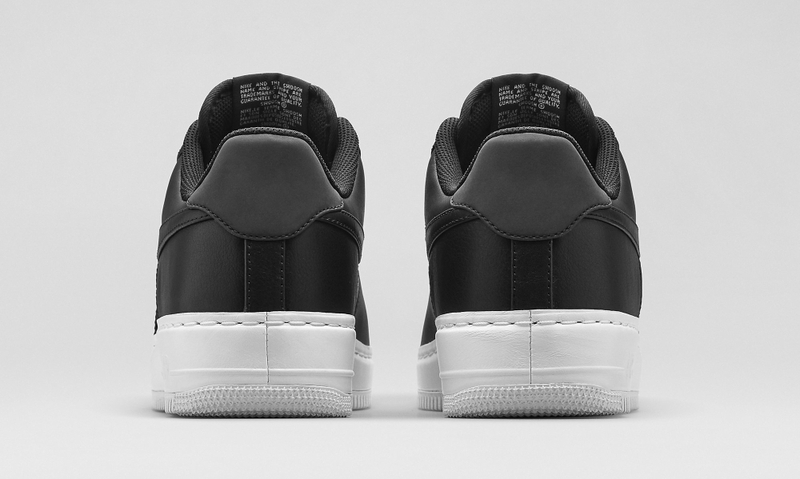 The all-white look for Air Force 1s has of course been a mainstay for years now, but the black upper/white sole combination is more foreign. 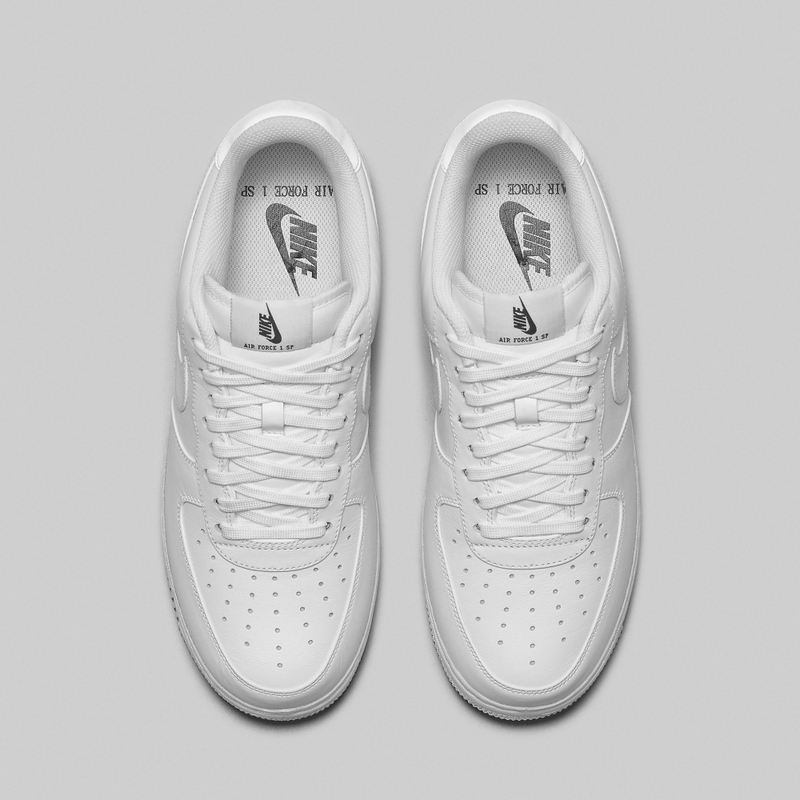 The Nike Air Force 1 CMFT pairs feature NikeLab branding on the insole and tongue, drop in Phylon midsoles, icy outsoles, and subtle reflective detailing on the back end. 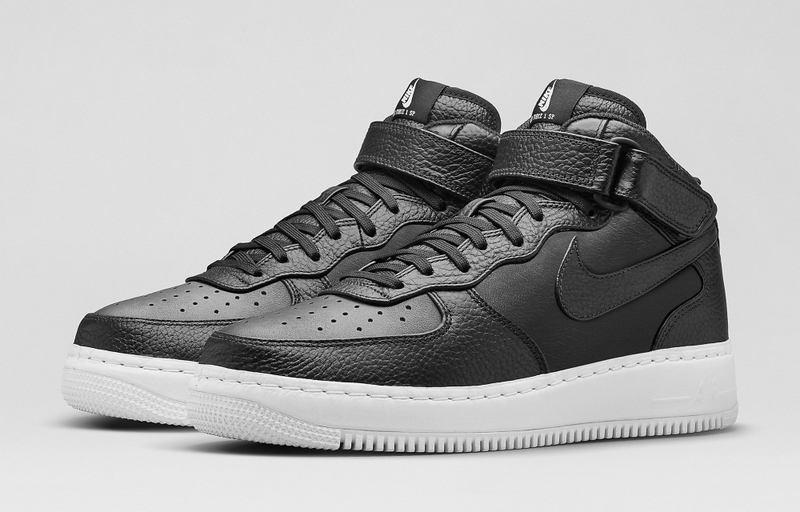 The upgrades have affected the price - the Mids run $165 and the Low $150. 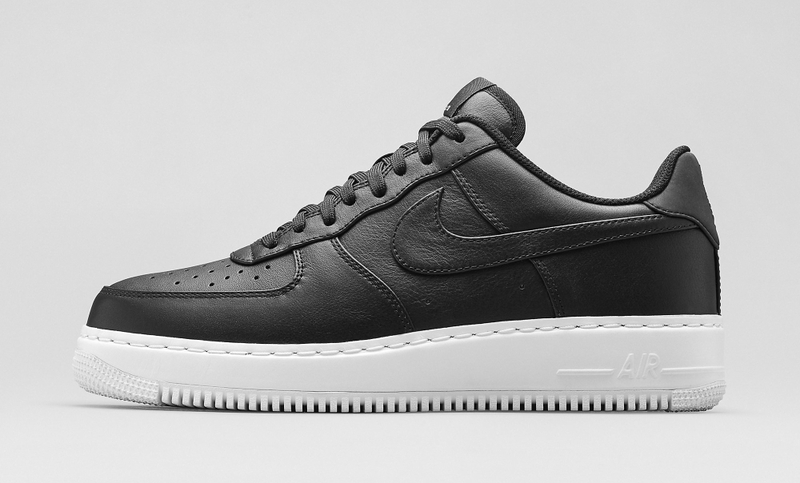 The Nike Air Force 1 CMFT SP collection is available now at NikeLab.